Why Apple Products are so Costly? Let’s accept that at some points in life, you are smitten by something shiny or flashy—at least until you see the price. If you’re like me, this happens every time you visit an Apple store! Now, I can understand the first iPhone or the first Macintosh being expensive, as they were “category-defining” products. However, these days, many other manufacturers are releasing powerful smartphones and slick laptops at a fraction of Apple’s price, so how can Apple still sell products at significantly higher prices? Interestingly, according to teardown engineers at IHS Markit, iPhone X (retail price tag of $999) actually costs Apple less than $400 in assembly and material costs; similarly, iSuppli teardown third-generation iPads selling at $699 have a building cost of around $366. Apple has reported a profit margin between 30%-40% over the years in their annual reports. So, the question remains, how does Apple still justify charging a premium for its products? Let’s start with the obvious answer: you are paying some percentage just for the brand reputation. This is similar to other companies that often charge a little more than their competitors for products that aren’t necessarily better in performance or features, under the pretext of brand value or brand offering. Apple has been successful in establishing itself as a “lifestyle brand” that can get away with charging premiums for products simply because people don’t mind paying extra to flaunt the brand’s logo! Having said that, I do not mean to say that Apple products are just overpriced junk. Part of the image of being a luxury product in the minds of users is because Apple over the years has unremittingly focused on high-end products and specialized in that area. 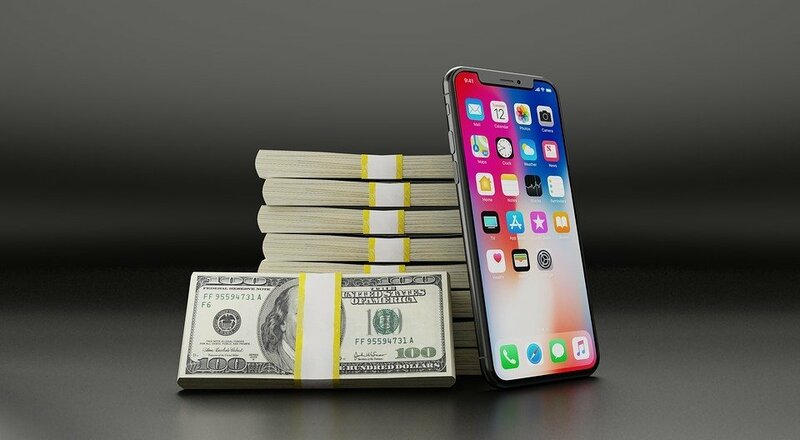 Especially after the launch of the original iPhone, the company has been more focused on design, functionalities and component quality than the consequent cost. This applies to bigger products like iPads or MacBooks. That being said, the lower end of the market is also valuable, and Apple tried to foray into that part of the market with its ‘affordable’ smartphone, iPhone 5c, which was unapologetically plastic. Despite the cheap price, it didn’t go down well with customers. 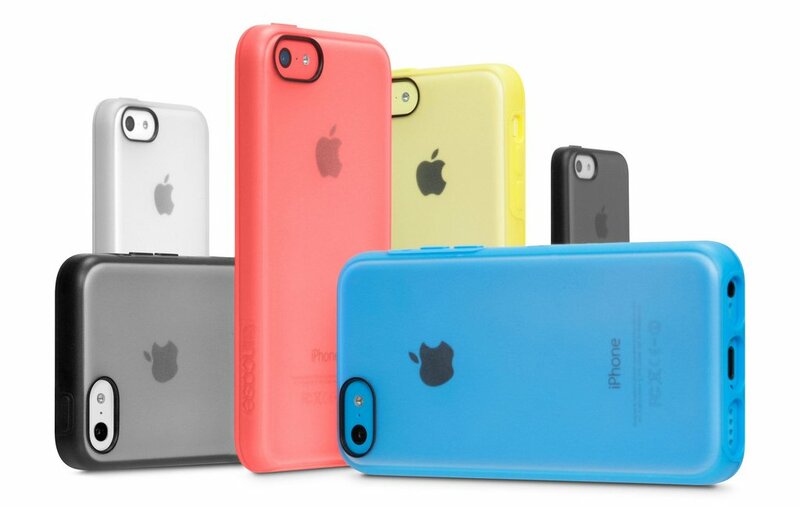 The failure of iPhone 5c has served as a strong deterrent for Apple to not venture again into the low-end product category. 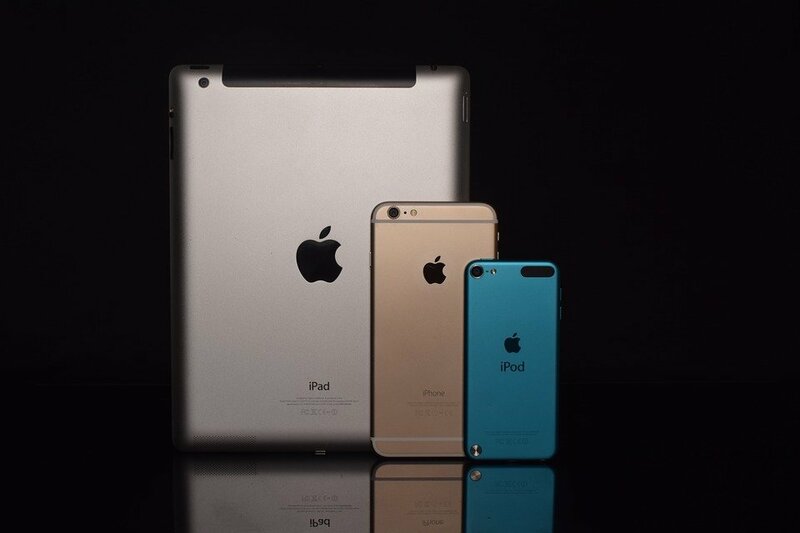 Apple doesn’t want to dilute the premium image of its brand by offering ‘cheap’ products with lot of compromises. Beyond buying high-grade components, which increase the manufacturing cost, Apple also invests heavily in research and development. They are always in search of innovation and streamlining the manufacturing processes. All these put together mean that Apple products are not cheap to produce. It’s also a no-brainer that Apple is very careful about selecting the components for its products. Supply for the carefully chosen components can become a constraint, and if the supply cannot keep up with the demand, the prices shoot up. Apple products come with their own proprietary software, which is owned and maintained by Apple. This is unlike Android, which is open source, wherein manufacturers get the operating system free from Google and tweak it slightly to match the hardware they intend to use it for. However, Apple needs to develop and maintain iOS, MacOS and back-end services like iCloud and iMessage all by themselves, which also elevates their operating costs. This gets added to the price of Apple products. Although many tech enthusiasts dislike the concept of a locked system, it can serve as a value-add proposition for users who want a robust Apple ecosystem. This is because experts reckon that an integration of software and hardware—the case with Apple—allows for optimal performance and reliability with less susceptibility to malware. With that being said, it doesn’t mean that Apple devices are ‘crash-proof’ or immune to attacks from viruses and malware. However, they are still better off than most of the other competing products in terms of security. When it comes to computers, Apple often charges for things you might not use. For example, a MacBook comes preloaded with a lot of apps that have been developed in-house by Apple; this cost of development gets factored into the price of every MacBook. This is different than a Windows PC, wherein you have the liberty to choose and buy software that matches your requirements. A basic Windows PC without additional software can be bought for a fraction of a price of a MacBook. If you happen to be an ardent Apple fan, one of the things that entices you to the brand is that you get an entire ecosystem with the product, wherein everything gels with one another. For example, when you visit a relative’s place and log in to their Wi-Fi on your iPhone and come back with an iPad another time, the password automatically transfers from your iPhone to your iPad. Similarly, when you make a purchase in the App Store, that app will work on all your Apple products without the need to pay any additional fee. This makes owning an Apple device a more fulfilling and rich experience; as a result, customers don’t mind paying extra for Apple products!